Meet the Authors of the upcoming bestseller, Are YOU the Missing Piece? 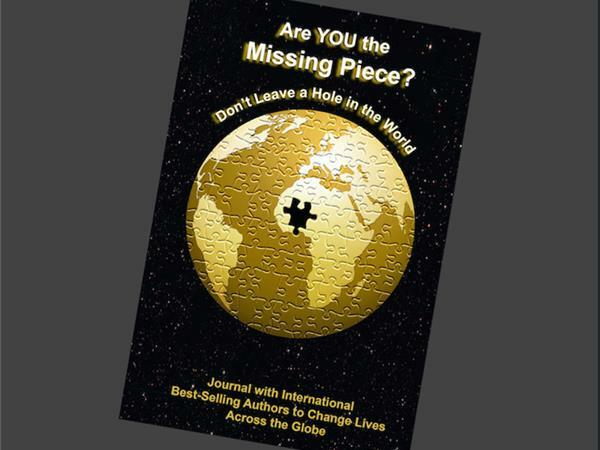 Viki Winterton interviews Authors of Are YOU the Missing Piece? ~ Don’t Leave a Hole in the World Journal – Part 2 of 2. Join Viki as she interviews some of the Authors who contributed to this upcoming bestseller. Every person in the world has their own special story and ONLY they can tell their story! Listen to this inspiring group of Authors as they share their ideas and how they are assisting others to get their stories out into the world!